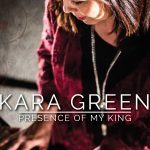 Kara Green is a songwriter, prophetic worship leader, and first and foremost a devoted follower of Jesus. She writes songs that bring Heaven to earth. 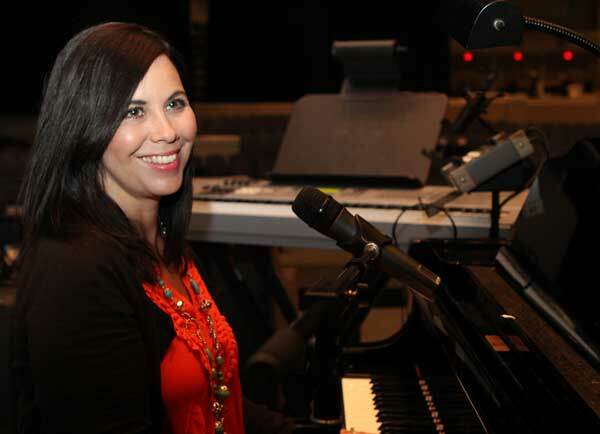 Her music has been featured on the album and choral folio entitled Sound of Praise (arranged and orchestrated by Larry Goss; published by Benson). 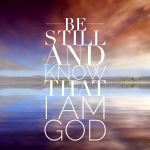 Kara specializes in intercessory worship and leading prayer meetings harp and bowl style. She loves to work with pastors and prayer leaders, spontaneously singing what they pray. The Lord also gives her many new songs as she sings Scriptures back to Him. Kara’s first album, “Presence of My King,” was released in May 2017. This album features 10 original songs birthed out of prayer and prophetic worship. The album is heavily focused on the Person of Christ, making it invaluable as a tool for soaking and spiritual warfare.